At most churches there are two types of people who attend: Visitors and Members. At BRUU, there is the additional category of “Friend.” Friends are those who have been attending church for a while and want to be more than just a casual visitor; they have benefited from their experiences, and seek a closer relationship with the congregation. At BRUU, Friends are welcome and invited to participate freely in worship and enjoy fellowship and volunteer opportunities. Membership denotes a deeper interest and commitment to the BRUU community. Becoming a Member is a very personal choice and an important step. 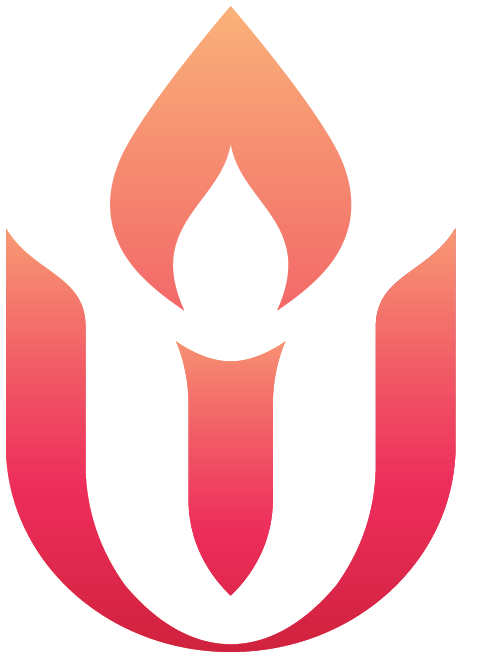 Membership is a public affirmation that one supports the principles of BRUU and the Unitarian Universalist Association. Members are encouraged to become part of the decision-making body of BRUU and may vote during annual and congregational meetings. They may serve on a committee and as a member of the Board of Directors, thus allowing them to take a more active role in shaping the future direction of the congregation. Members receive full pastoral assistance with the rites of passage in life’s journey, including child dedications, weddings, and memorial services. In other words, Membership within the BRUU community is analogous to citizenship within the broader community. Both Friends and Members are listed in the directory and contribute to the well-being of BRUU through donations of talent, service, and financial support. 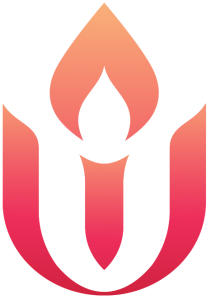 We want to have active Members who are educated about Unitarian Universalism in general, and BRUU in particular. We have committed ourselves to welcoming and educating new Members. “Being in sympathy” really means a commitment to explore the principles of Unitarian Universalism—to make decisions about one’s own faith journey, to live a life of purpose and personal meaning, and to share in the lives and journeys of the Members of this congregation. BRUU has been designated a Welcoming Congregation and a Green Sanctuary by the Unitarian Universalists Association. Classes offering an exploration of UU history and ideas led by the minister and/or leaders of BRUU. These are offered as part of the Adult Life Enrichment curriculum. Alternate orientation can be provided at the discretion of the Minister and/or Membership Chair. This may be on an individual basis or as a small group session as convenient to the parties involved. The Membership Book is available for signing at “UU in a Nutshell” classes and on most Sundays. Please contact the Minister or Membership Chair ahead of time if you wish to sign the book. Signing the book is a public statement of your wish to belong to this community. If you didn’t already receive a packet with information about UUism and the workings of BRUU, you’ll receive one at this time. BRUU belongs to several national and regional UU organizations and has benefited from the training, ideas, and fellowship that come from this connection. We believe in supporting the larger UU movement and pay dues to these organizations based on our number of Members. We, in turn, ask each Member to make, or promise to make, a contribution of record, either through time, talent, or treasure (i.e., financial contribution). We are excited that you are contemplating becoming a Member of this vibrant, growing, and loving community! If you have any questions, please contact the Membership Chair at membership@bruu.org. BRUU’s annual meeting traditionally takes place on a Sunday in early June. At this time, the budget is approved, Board Members are elected, and policy changes are made. Members are encouraged to participate in shaping the future of BRUU. In order to vote in congregational meetings, all four of the Membership requirements must be met at least 30 days prior to the meetings.